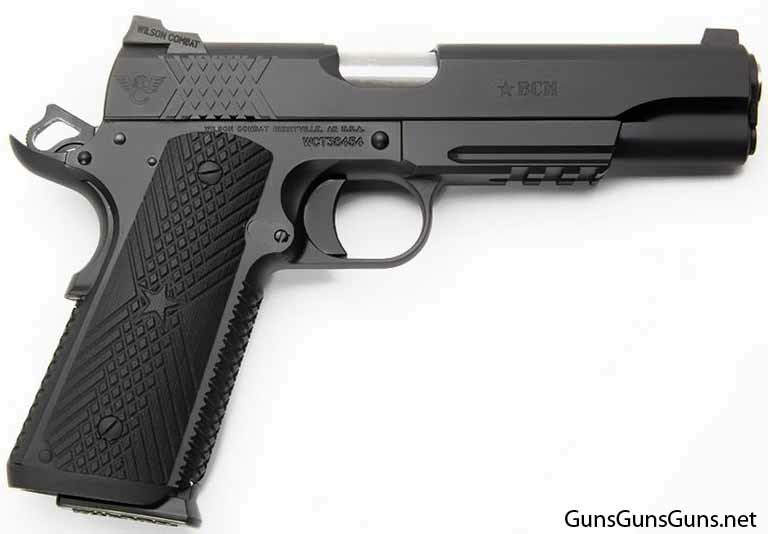 Excerpts from and links to all our info pages for Wilson Combat’s line of handguns. Rating: 3.8/10. From 12 votes. Rating: 4.6/10. From 14 votes. Rating: 7.0/10. From 26 votes. Rating: 6.4/10. From 15 votes. Rating: 8.0/10. From 8 votes. Rating: 6.5/10. From 122 votes. Rating: 3.8/10. From 21 votes. Rating: 6.0/10. From 6 votes.